I was searching for videos of Mattinata by Amedeo Amadei today and did also find some videos of Mattinata by Leoncavallo. 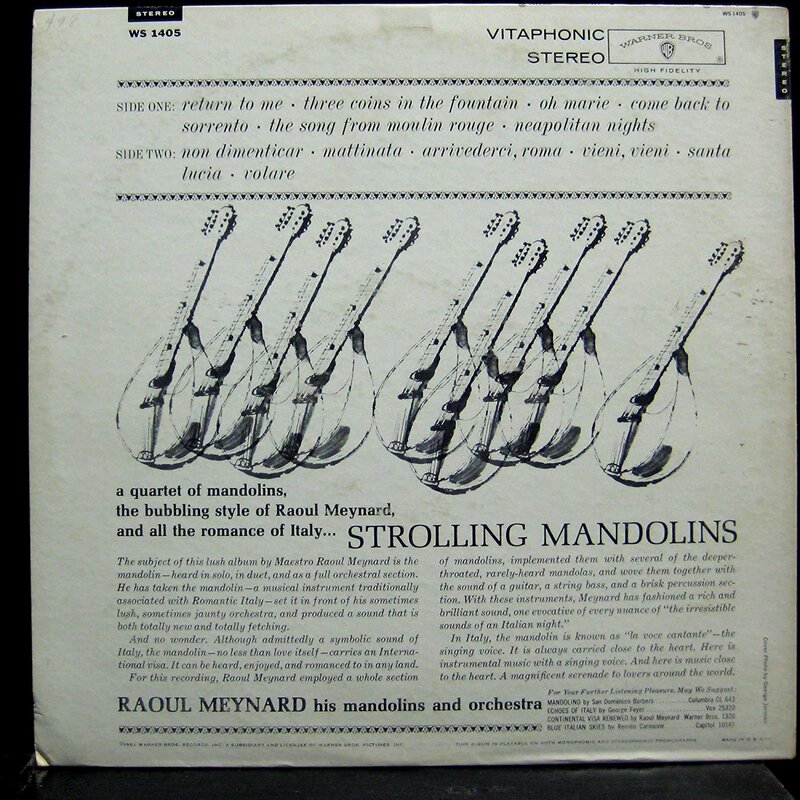 Those videos included a video by an orchestra named Raoul Meynard His Mandolins and Orchestra which made me curious. 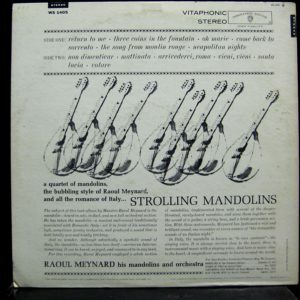 Obviously the LP Strolling Mandolins with 12 tracks was published by Warner Brothers Records in 1961, an EP Strolling Mandolins with only 4 tracks was published in the same year in Germany. 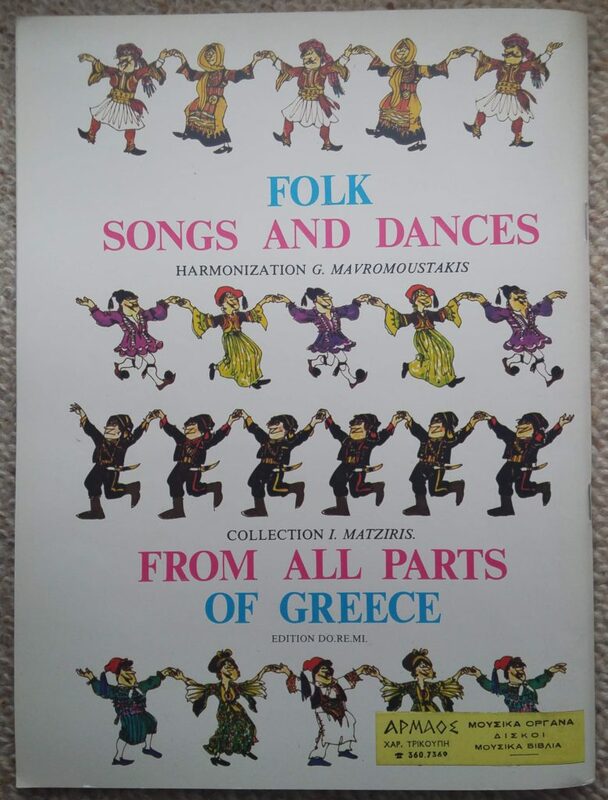 This is a great example of using mandolins and even a complete mandolin orchestra in a professional dance orchestra or bigband in the early 1960s. 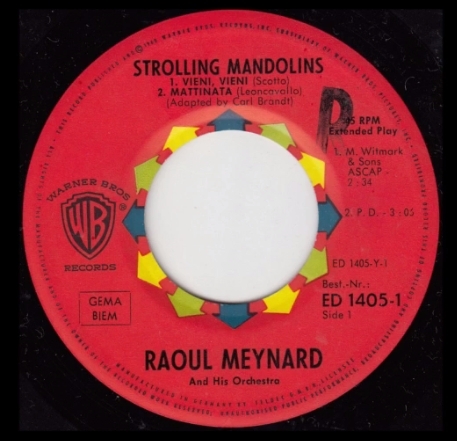 The subject of this lush album my Maestro Raoul Meynard is the mandolin – heard in solo, in duet and as a full orchestral section. He has taken the mandolin – a musical instrument traditionally associated with Romantic Italy – set in from of his sometimes lush, sometimes jaunty orchestra, and produced a sound that is both totally new and totally fetching. And no wonder. Although admittedly a symbolic sound of Italy, the mandolin – no less than love itself – carries an International visa. It can be heard, enjoyed, and romanced to in any land. 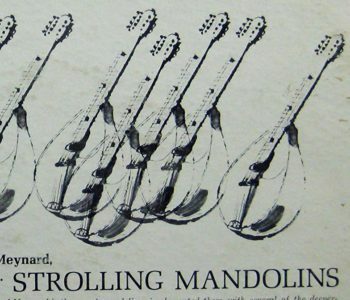 In Italy, the mandolin is known as “la voce cantante” – the singing voice. It is always carried close to the heart. Here is instrumental music with a singing voice. And here is music close to the heart. 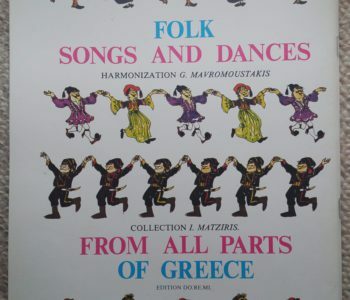 A magnificent serenade to lovers around the world. I have tried to find some information about Raoul Meynard, but I did not find anything useful. This is strange because Raoul Meynard has recorded several LPs except Strolling Mandolins.